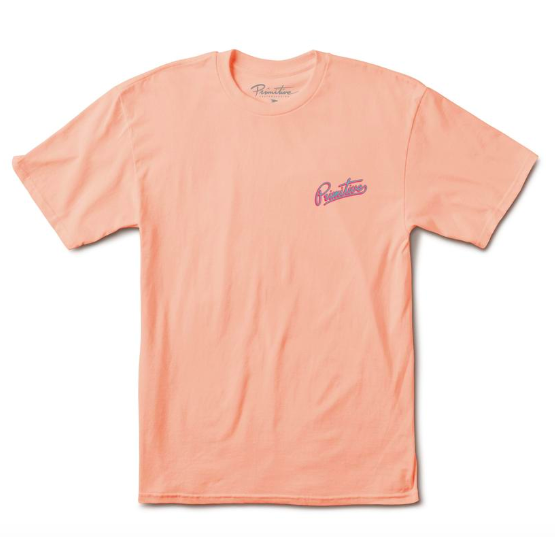 Summer 18 collection from well known skate brand, Primitive, has touched down at Main Source in limited numbers. 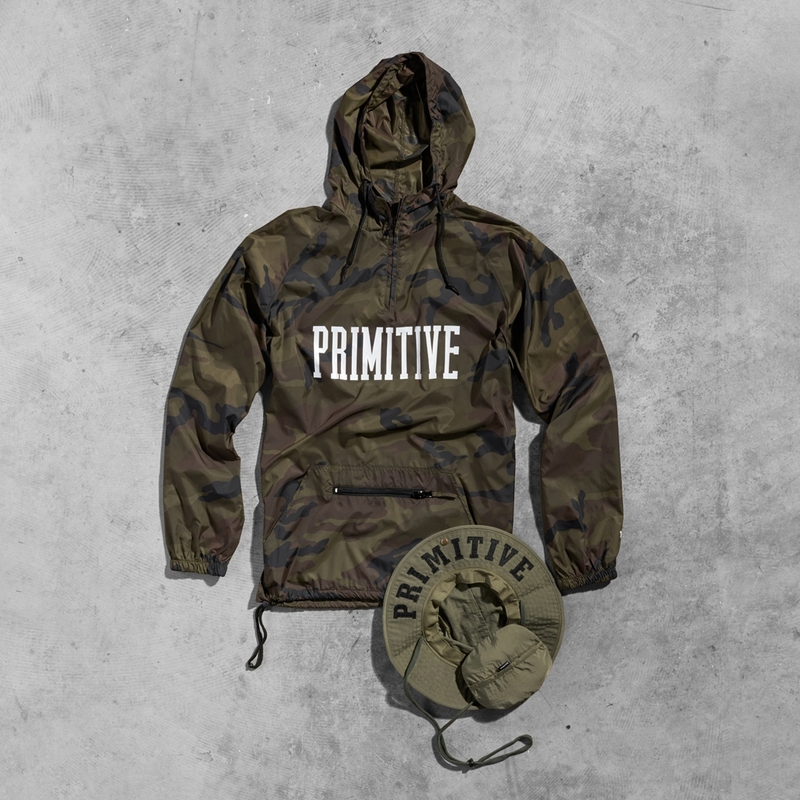 The light weight camo anorak is perfect for the warmer weather, while still giving you full protction from unexpected showers. 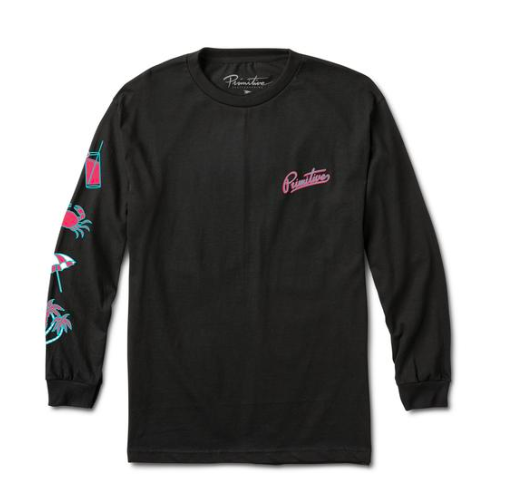 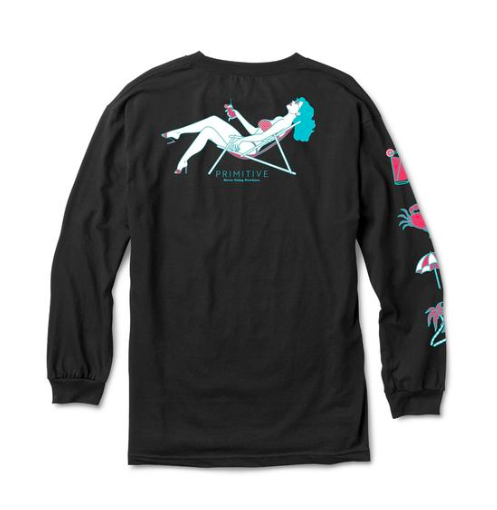 The "Going Nowhere" tee and L/S tee have a real summer feel, with cocktails, palm trees and beach umbrella designs printed on the sleeve. 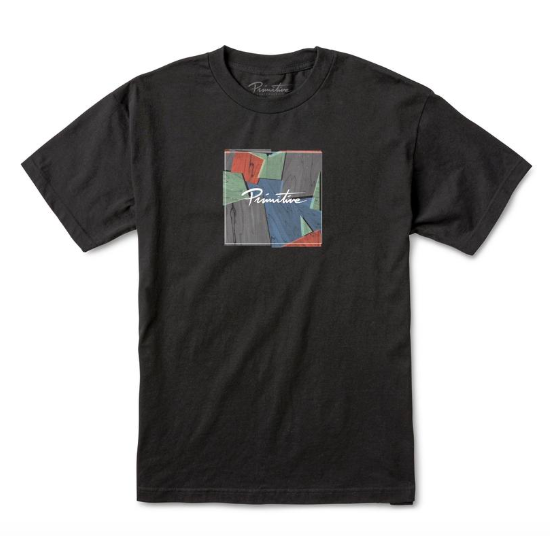 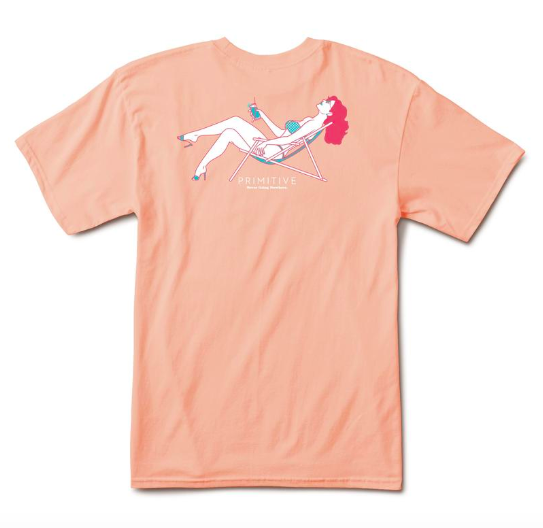 The Primitive summer 18 collection is available in strore and online now, so come see us and check out the collection!